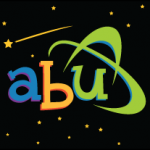 Home Announcment Black Friday at ABU! Get Into Something New This Season! The Debate is over! ABU presents the world's most absorbent diaper EVER! PeekABU uses a new absorbency technology that allows the diaper to be 10% Lighter, 20% Thinner and Absorb 25% More (6250ml) than our Premium diaper line: LittlePawz, Space, and ABU Simple. Featuring an incredible new Fast Absorb Core, PeekABU uses a unique outer plastic shell; it's quiet, smooth to the touch, soft, yet strong enough to hold up through many hours of wear. Combined, these features provide the perfect daytime diaper able to contain the largest capacity EVER while retaining your diaper-ninja status while out and about! *PeekABU available to order late December 2017. 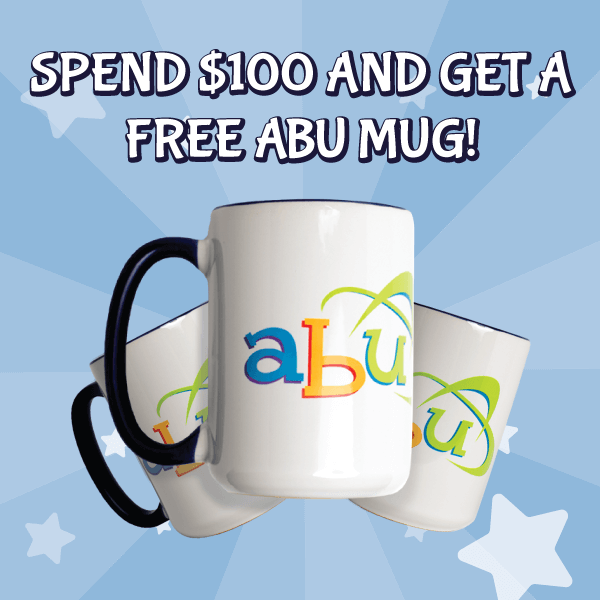 *First 100 ABU Mugs will ship instantly, after the first 100 ABU Mugs there will be a shipping delay due to inventory. The classic baby on board sign without the crying! 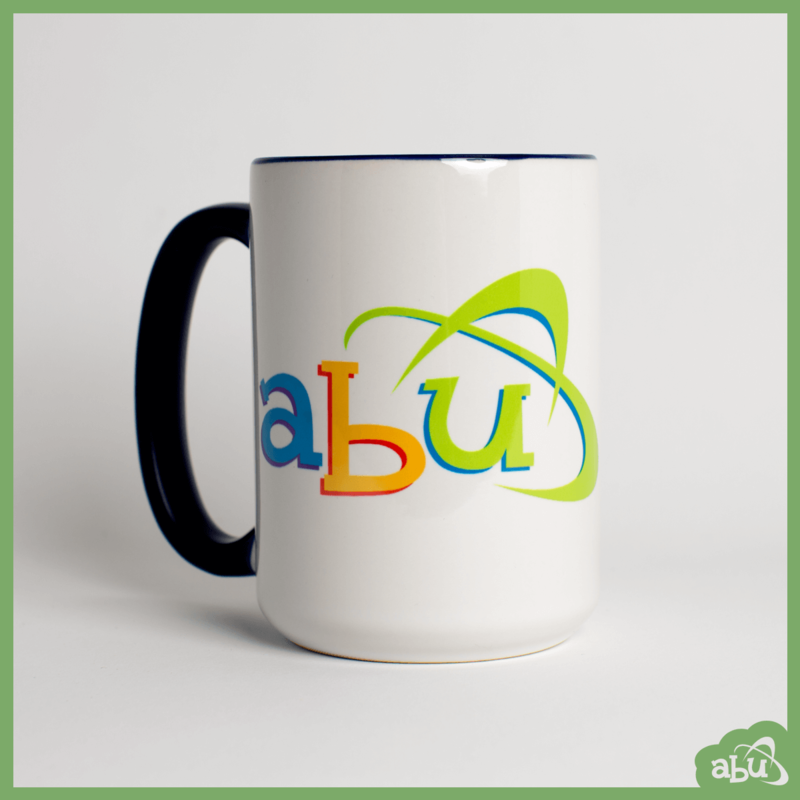 Show your #ABUPride while driving around or on the wall of your bedroom! 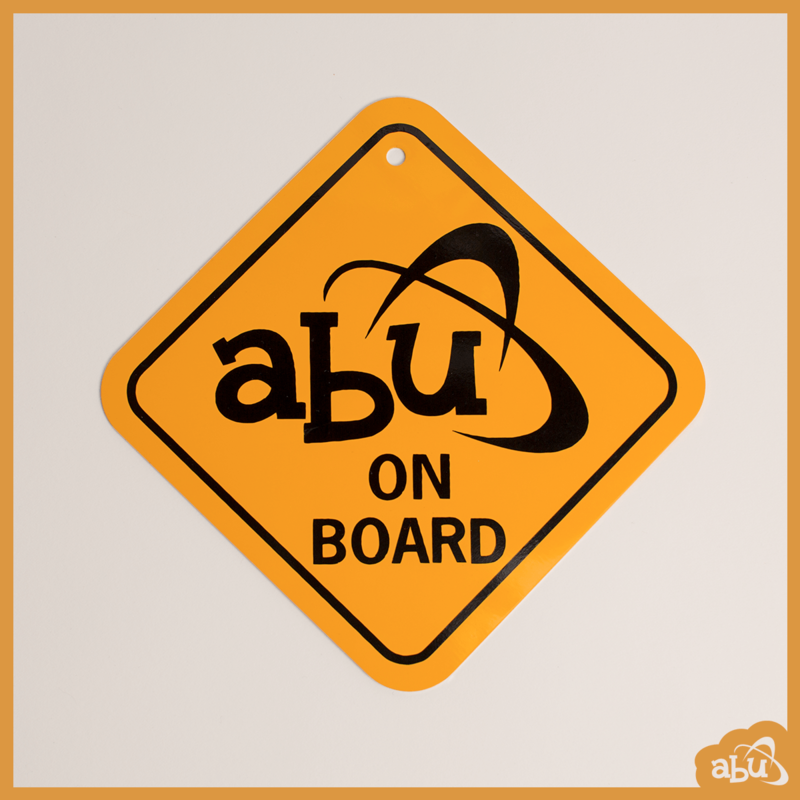 *The ABU On Board Metal Sign comes with a suction cup included. *More signs in different designs coming soon! Cover that Bare Bum with some ABU BareBums! Our quest to change the world continues with a huge sale on ABU BareBum Diapers! So grab a pack, or maybe 4; so long as you wind up with more than you had before! *instant savings; no gift cards or rebate offered. Diaper Stickers are 75% OFF! ABU Stickers are fantastic to make any plain diaper cute! Shop our three StickerStore artists this Black Friday weekend and save 75% off the retail price per sticker pack! Black Friday Deal - Just kidding! This is here to stay! 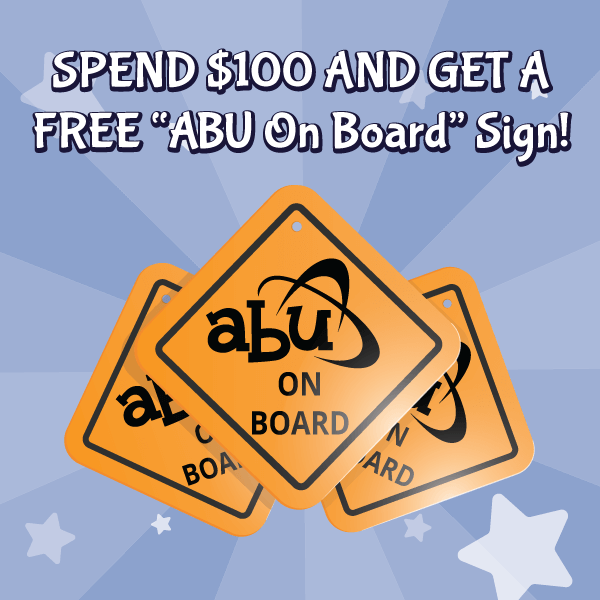 More ways to help you get the ABU products you love. Apple Pay & Bitcoin are now accepted payments of ABUniverse.